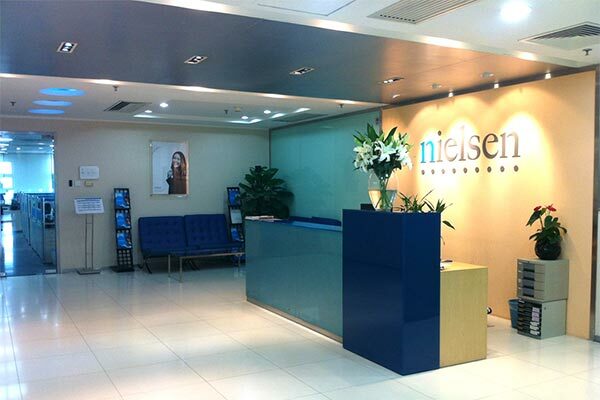 Situated in the XinDongAn plaza, Nielsen Beijing includes 400 employees who help collect and analyze data to deliver timely and actionable recommendations to our clients. If you have a passion for market research, come explore the vast opportunities with Nielsen, where our employees’ growth is the cornerstone of our success! Nielsen has been a fantastic experience, one that has given me the opportunity to dig in with my curiosity and reveal consumer insights. The whole process is challenging, exciting and gives me a sense of achievement. Many internal experts work together to achieve our leading position in the research industry, which means new ideas and new approaches take place every day. That is my favorite part of life at Nielsen. 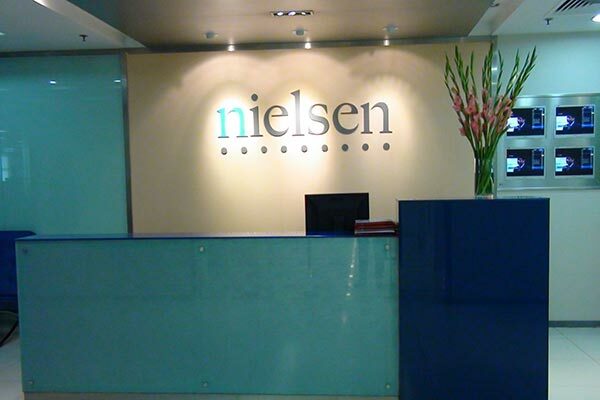 Nielsen has been a great company to start and continue my career. The days I spend here are full of challenges and excitement. Every day, I have new things to learn, new knowledge to share, new challenges to meet and new clients to engage. I feel so proud that I can be a member of this great company. 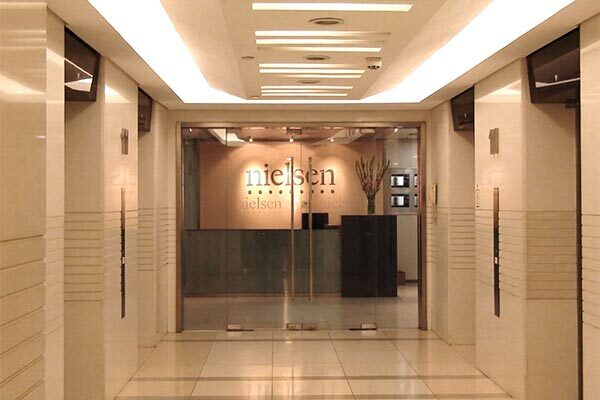 I’ve been with Nielsen for more than eight years having joined just out of university. During this time, I’ve had the chance to witness the company’s development, as well as my own. Every day, I come to work excited because our clients appreciate and recognize our valuable insights. I am so proud to say I am a Nielsener!